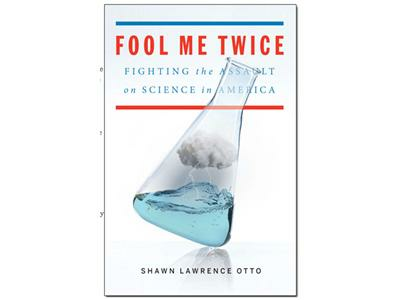 How do the US presidential candidates view science and technology issues? 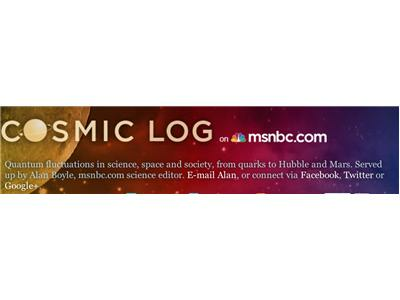 MSNBC’s Alan Boyle (Cosmic Log) talks with ScienceDebate.org's Shawn Lawrence Otto, author of Fool Me Twice: Fighting the Assault on Science in America about climate and the 2012 elections. Follow @b0yle @ShawnOtto Some tech difficulties are overcome.